MPLN is certified by the Clinical Laboratory Improvement Amendments (CLIA) and licensed by the states of Tennessee, New York, Florida and Maryland. 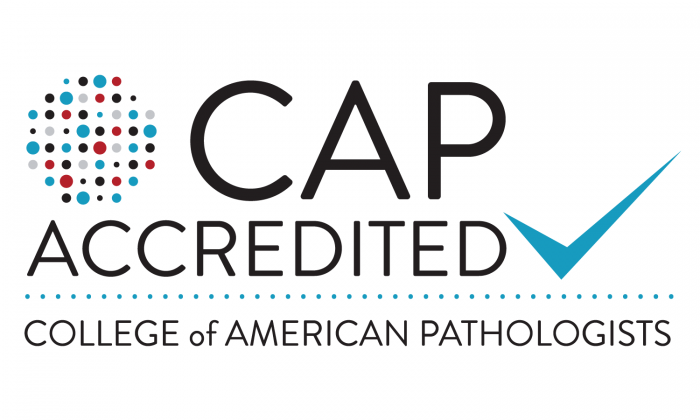 MPLN is accredited by the College of American Pathologists (CAP) and has met the standards for laboratory accreditation of the CAP Laboratory Accreditation Program. 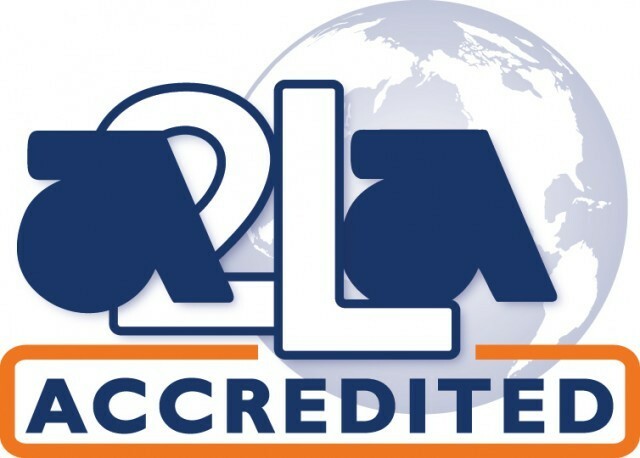 MPLN is accredited by A2LA in accordance with the standard ISO 15189:2012 Medical Laboratories for technical competence in the field of clinical testing.